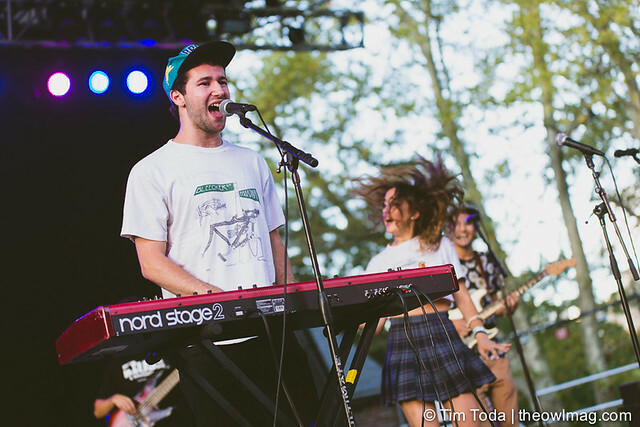 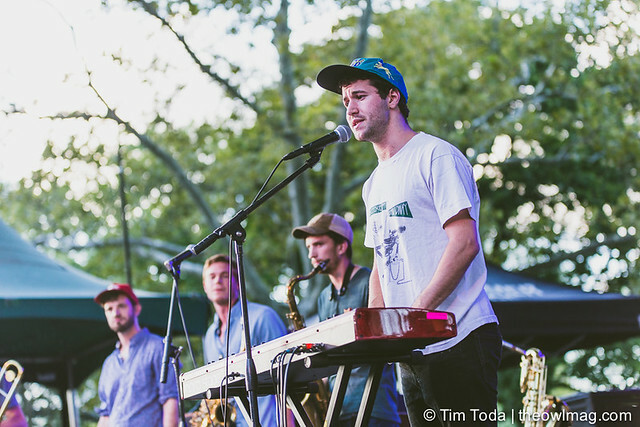 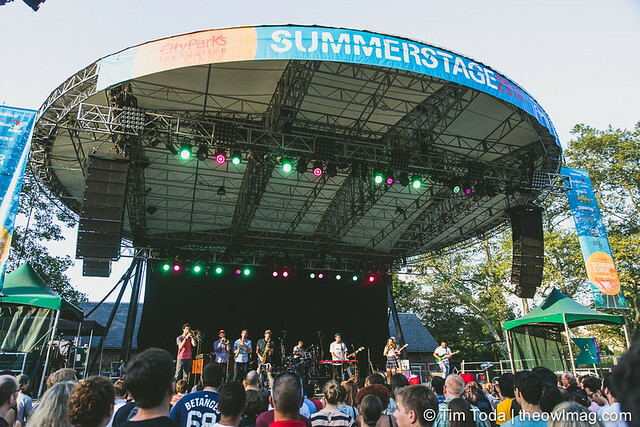 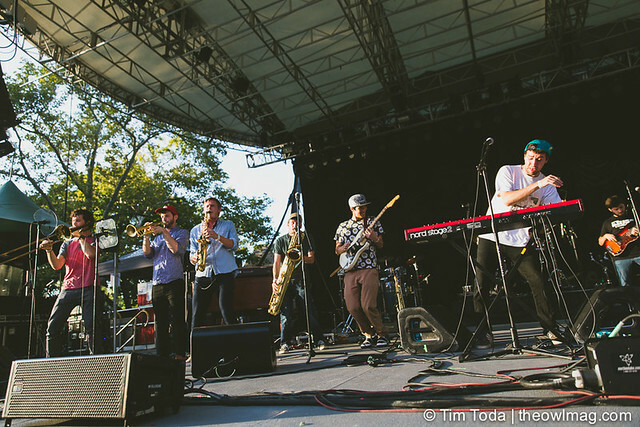 Closing out the summer in the city, New York City natives, Lawrence took the Central Park Summer Stage to open up for Vulfpeck. 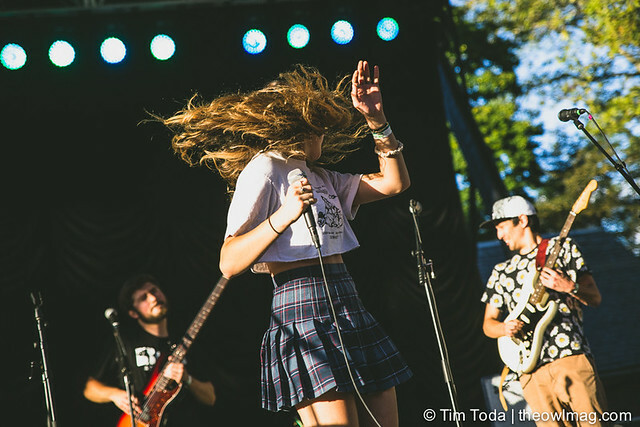 Their harnessed energy and eagerness to perform radiated to the crowd. 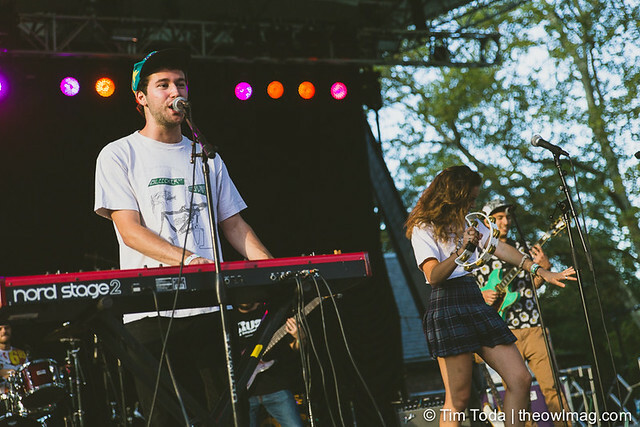 Despite an early show, many of the audience members danced around to their songs from their debut record, Breakfast. 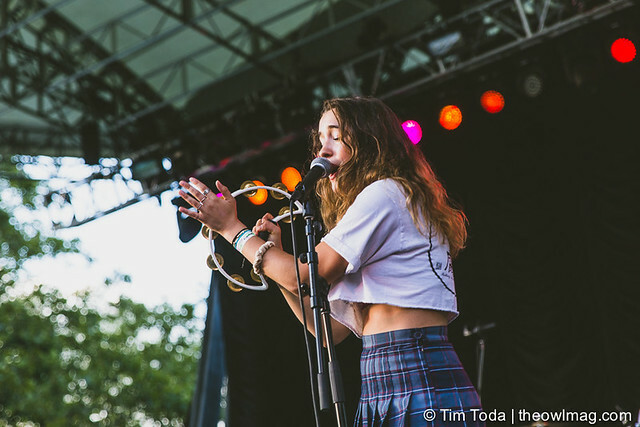 Ending the set with “Do You Wanna Do Nothing With Me,” Clyde and Gracie Lawrence won over the crowd with their incredible voice and synergy on stage.